Today is a very exciting day in Aurifil’s world… it’s the day we get to announce our 2017 Aurifil Artisans! 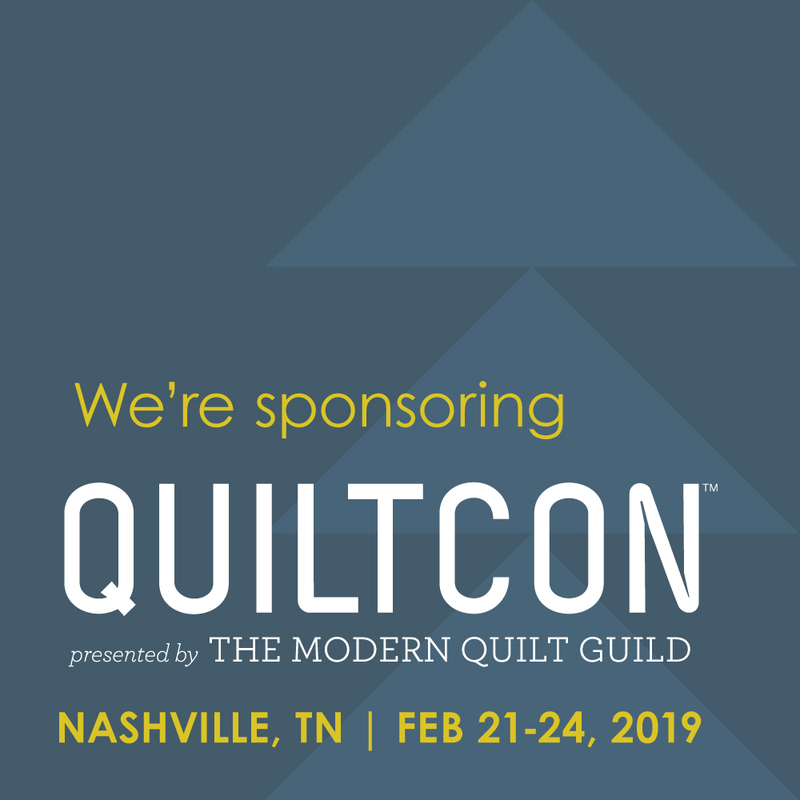 We are beyond excited about this incredible lineup of quilters, sewists, and makers. They come to us from all over the world from India, to the UK, to the US. They are quilters, pattern designers, fabric designers, bag-makers, long arm quilters, crafters, and tailors. They love to create and love to work with Aurifil thread! You’ll be learning more about this wonderful team throughout the year, and will be seeing more of their work both here on Auribuzz & on our social media accounts. Congratulations again to the entire team! I am so honored to be a part of this wonderfully talented group! I am beyond excited to be included in this incredible line up of talented sewists! Thank you Aurifil thread (and Hilary)! I’m so excited and honored to be a part of this amazing group! I’m thrilled to be an Artisan! Aurifil is wonderful thread, and I’m so happy to have this opportunity. Thank you so much for this wonderful opportunity, Aurifil Team! I love your thread so much and am proud to bear the title AURIFIL ARTISAN. Congratulations all! I am honored to be with all of you! So excited to be part of this super team! Thanks Aurifil! So thrilled to be a part of this very talented group! Thank you Aurifil! Honored to be among this most talented group of artisans! Thanks Aurifil! I am so beyond excited to be a part of this talented group! 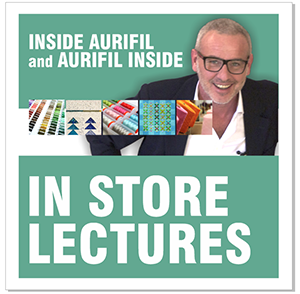 Thank you Aurifil for this opportunity! Congratulations Jessica. So happy for you. I’m thrilled to be part of this group. Thank you Aurifil. Great team!!! love them all!! I hope next year you find a french artisan!!! So excited to be part of this amazing group. I love this challenge! Thank you, Aurifil. Congrats to all. So proud of my Niece Casey Taylor Johnson. She is so talented. I’m honoured to find myself alongside such talented and creative makers. Thanks so much for the opportunity Aurifil. I’m looking forward to getting to know more about the other Artisans as we share your amazing products!